We have been offering barrel fluting for a while no but thought we better put it out there so more people know. 6 or 8 flutes $300 inc gst that includes re bead blasting the barrel. If its a blued barrel and you want us to re blue it then there will be an additional charge as we have to out source that. Kiwi Greg, Bryan, JoshC and 8 others like this. What about bolt fluting mate? Any barrels you wont do and guarantee accuracy? You mean button rifled ones?? We wont do Blaser barrels or barrels that are not suitable for fluting, ie: too thin profile and so on. For a guarantee on accuracy we will need proof of factory ammo accuracy beforehand, we would need to take the rifle down to the range first and shoot factory rounds through it to work out how well its going to group. If we do this there is going to be an extra charge as this will take a lot of time. Fluting the barrel is going to change the harmonics so if you are shooting hand loads they may need to be worked up again to suit the fluted barrel. From barrels we have fluted and shot we haven't noticed any adverse effects on accuracy. Interesting and thanks for your reply. Have you noticed/measured any difference in bore diameters/straightness of bore/roundness of bore in barrels of differing manufacturing techniques eg cut rifled vs hammer forged vs button rifled? I have read( beware the internet lol) that button rifled in particular do not lend themselves to fluteting and am interested in your experiences. We have not done enough barrels to give an honest answer for everything that is out there, if the barrel has been stress relieved correctly then nothing much should change when fluting the barrel, if there is going to be any changes then threading a barrels muzzle should have a greater effect on bore size than fluting as more material is removed. 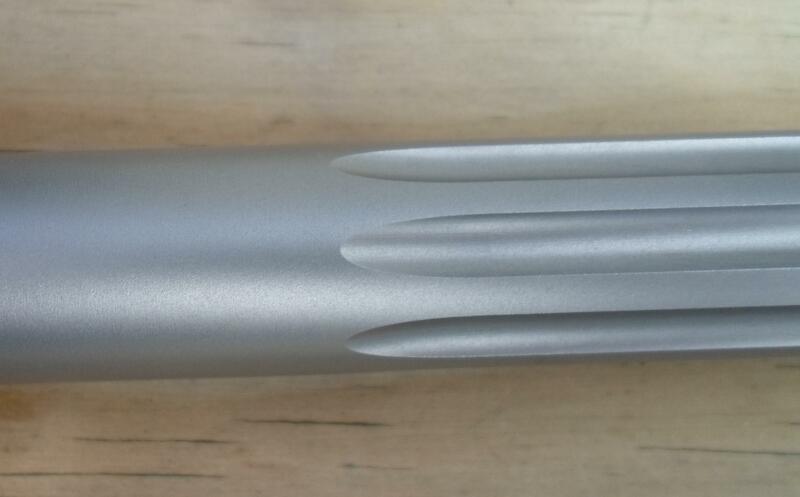 True flite for one flute their barrels post rifling them. There are many other button barrel manufacturers out there that say yes you can flute their barrels and many that say no not a good idea. 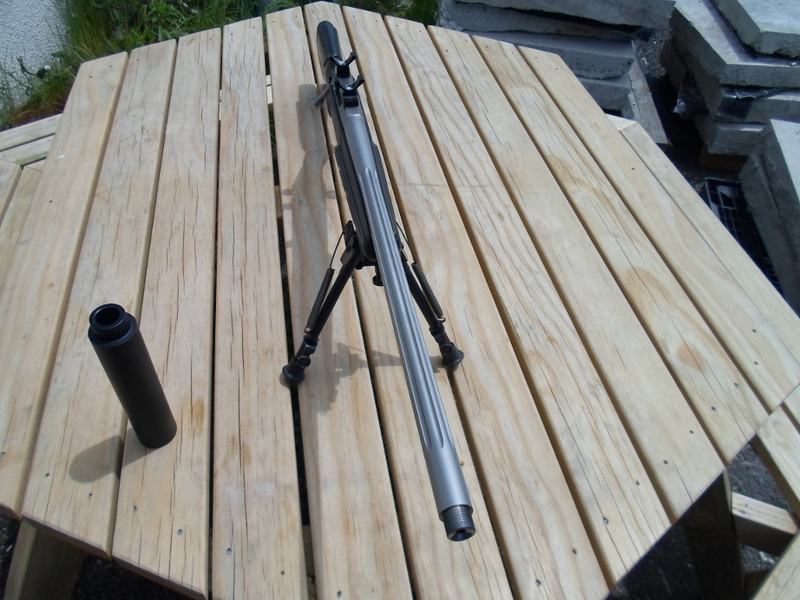 I like to spend what little disposable income I have on things that make the boat go faster like supressors or better optics, so can someone please explain what barrel fluting actually does, yes it looks nice but the weight saving is probably only 1 to 2% of a rifles total weight so you probably wouldn't notice it at all. I get 17 percent depending on rifle weight of course, which is a fair chunk. Rechecked my maths I was a little out. for a 4·6 kg rifle and scope ·170kg off is 170/4600x100 3·7% after 50 plus years still can't do fractions in my head . Zimmers link has pretty much got it sorted for me now thanks, I assume of course everything on the internet is true though I stand to be corrected. 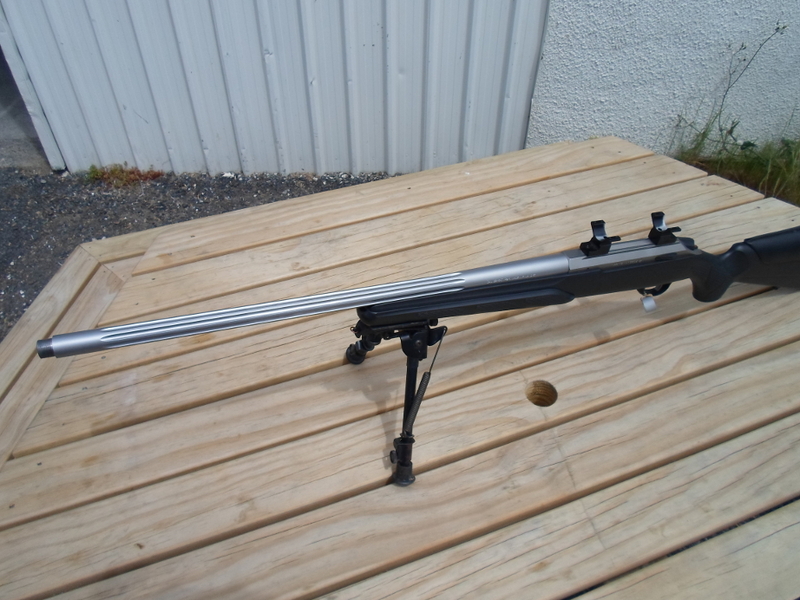 ...Scope, rings, rail, rings, longer action, stock, sling, suppressor type, fluting to barrel and bolt. I agree it can be a lot of hype for small gains but but like straws on a camels back. They all add up. Alturnative to fluting or CF barrels. Anyone do spiral barrel fluting in nz?